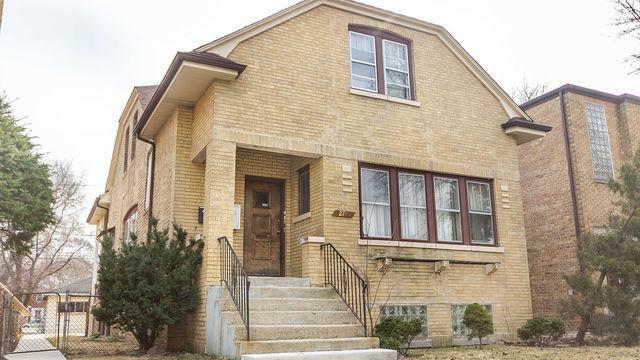 Make this solid, brick, 2-flat in West Ridge your home or wise investment. 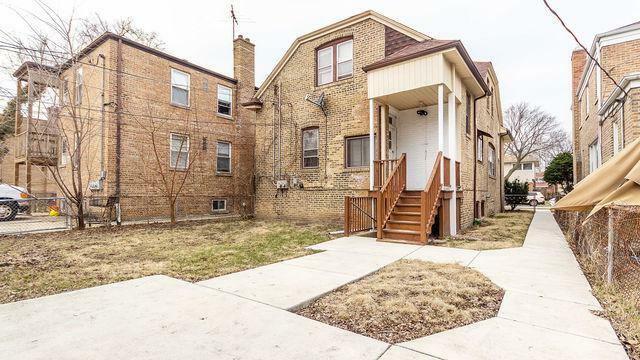 Spacious rooms on the 1st & 2nd floors, plus 2 non-conforming apartments in the basement, makes this ideal for extended families. 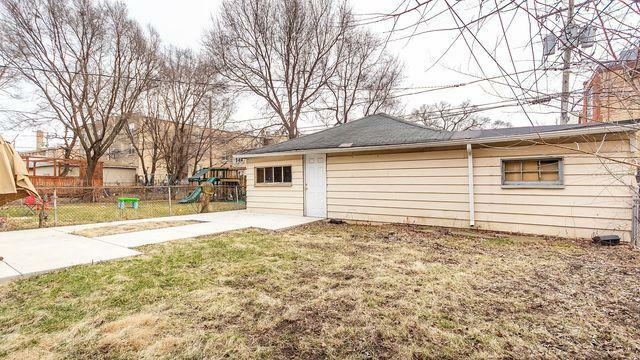 Enjoy your next BBQ in the big backyard. Just minutes away from Indian Boundary Park, you'll enjoy tennis courts, walks by the duck pond, and field house activities. It's also conveniently located near public transportation. 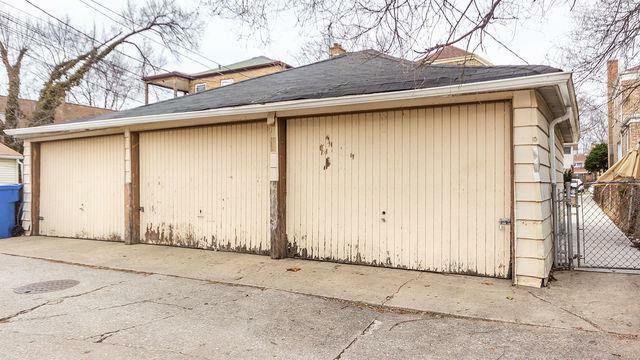 Derive additional income from coin laundry machines and 3-car garage. Run, don't walk! Won't last long! Pre-approved buyers only.